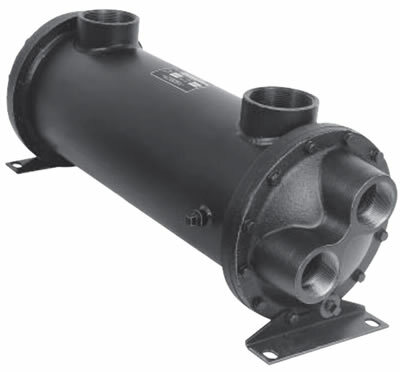 Discharge Compressed Air is hot and contains a large volume of water vapor. When this air cools, water vapor condenses into liquid that can shorten the life of system components. Replacements forQuincy after coolers significantly reduce the temperature of the compressed air to better manage the volume of present water vapor.